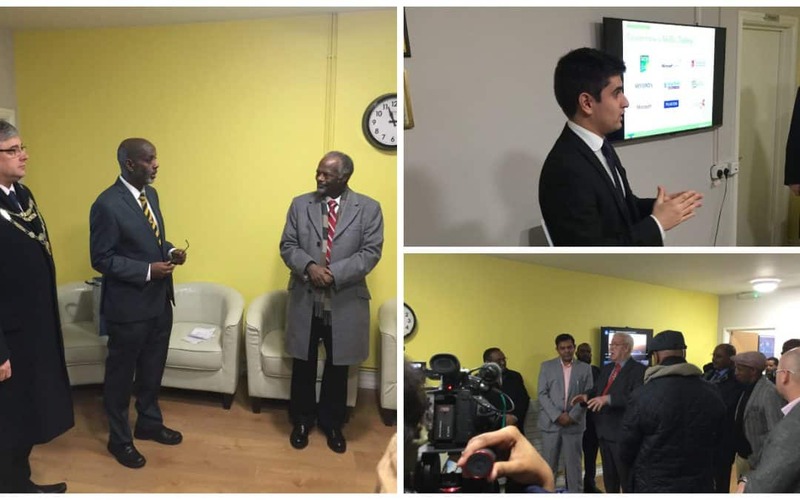 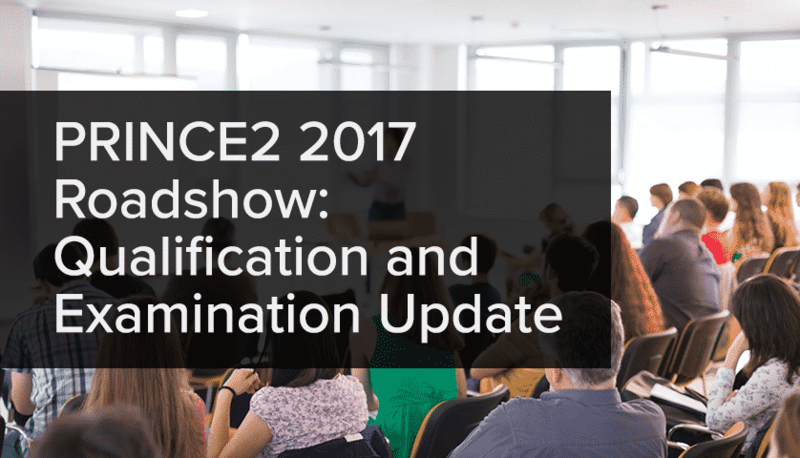 The latest updates from NILC and the world of learning. 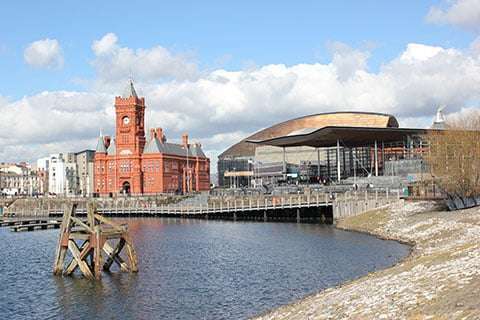 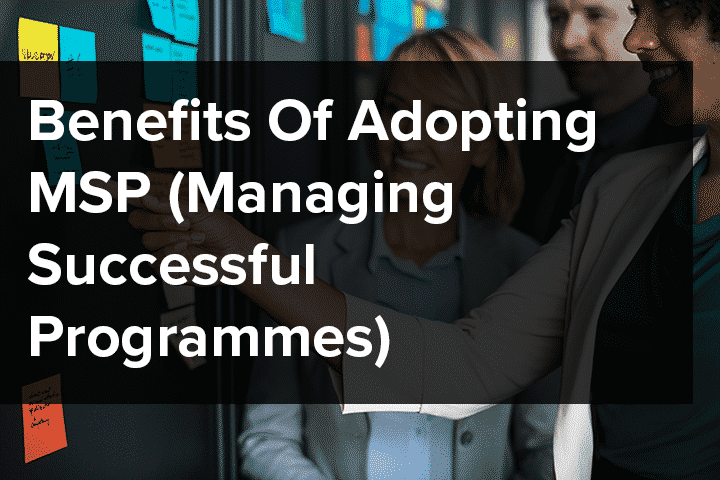 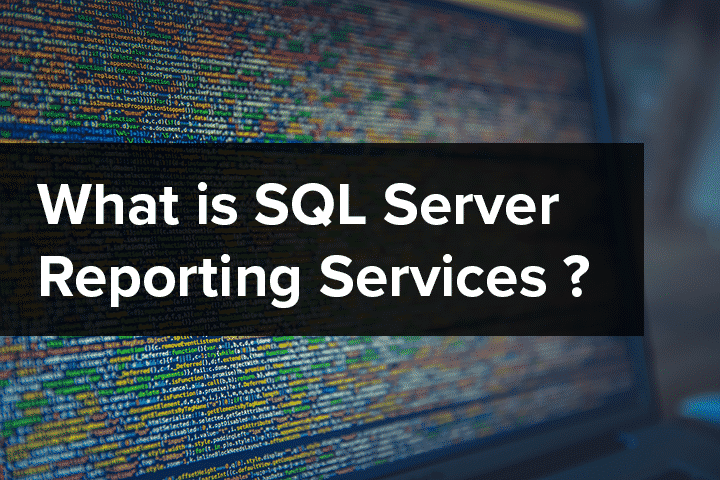 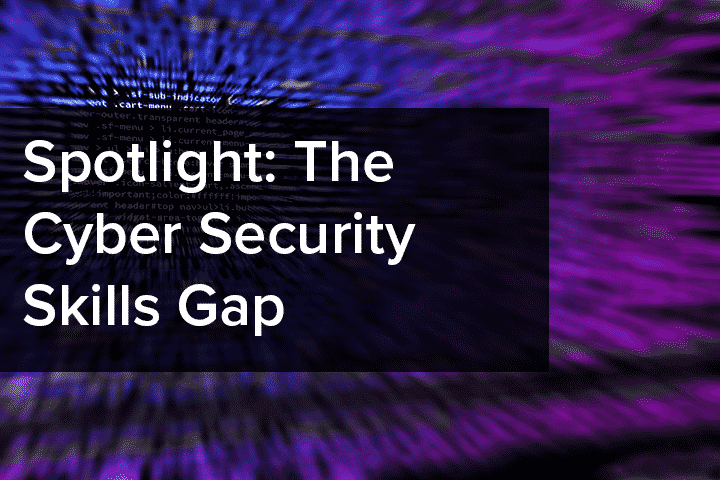 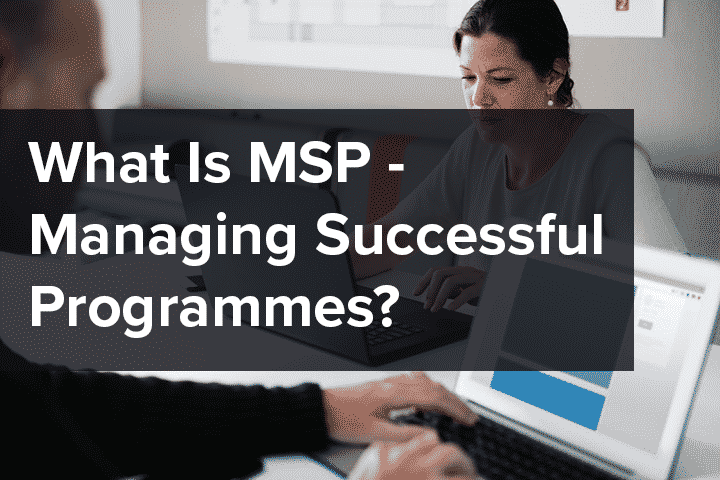 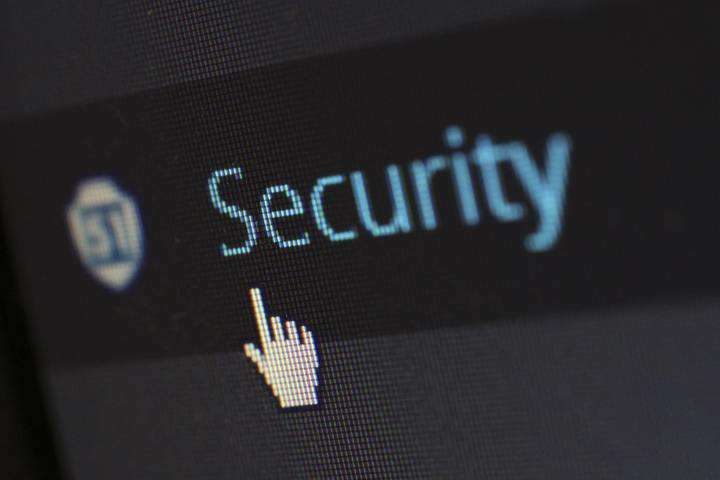 What Is MSP – Managing Successful Programmes? 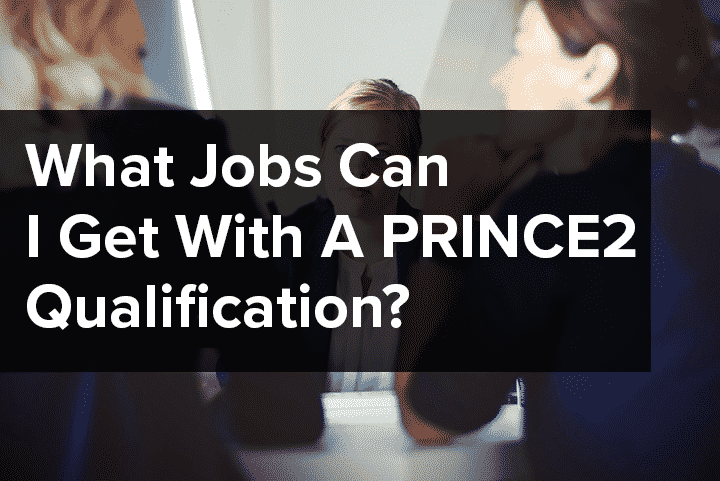 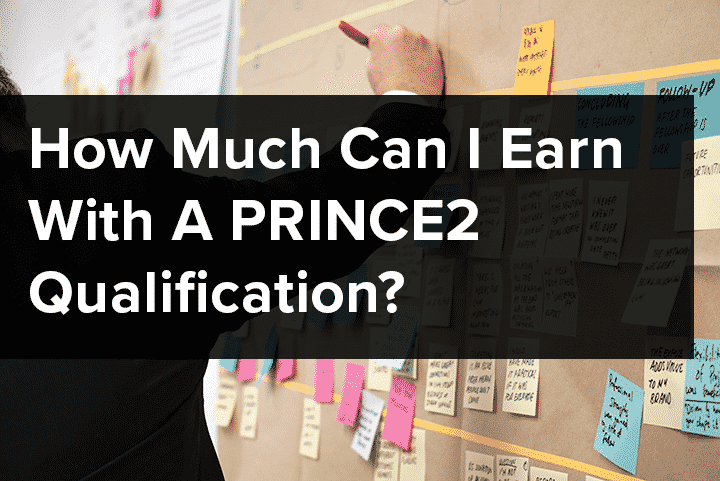 What Jobs Can I Get With A PRINCE2® Qualification? 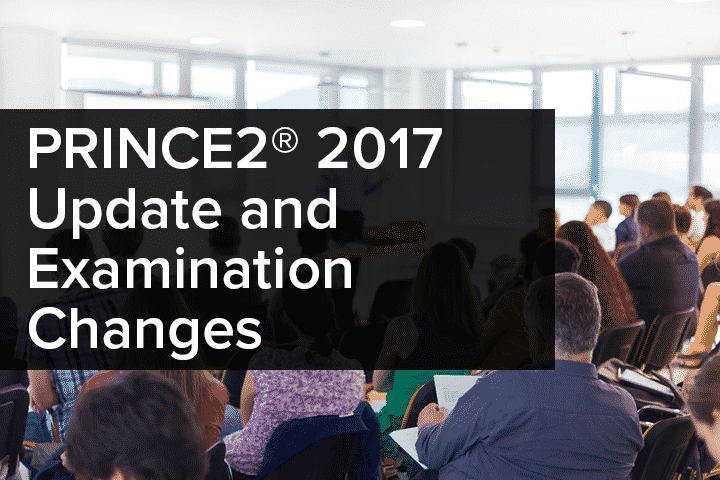 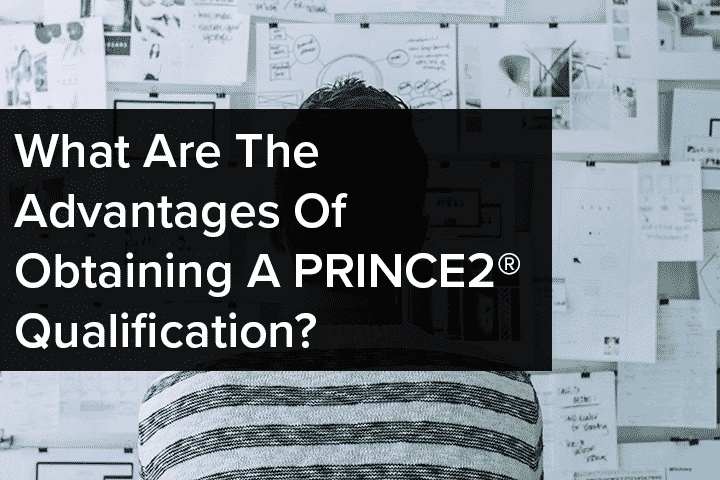 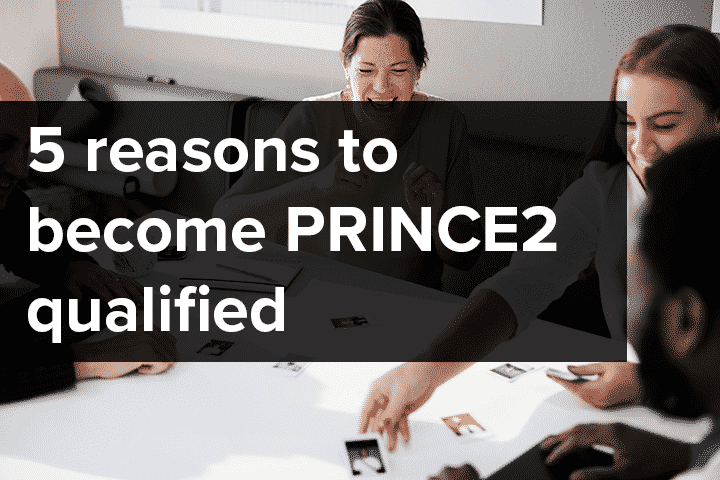 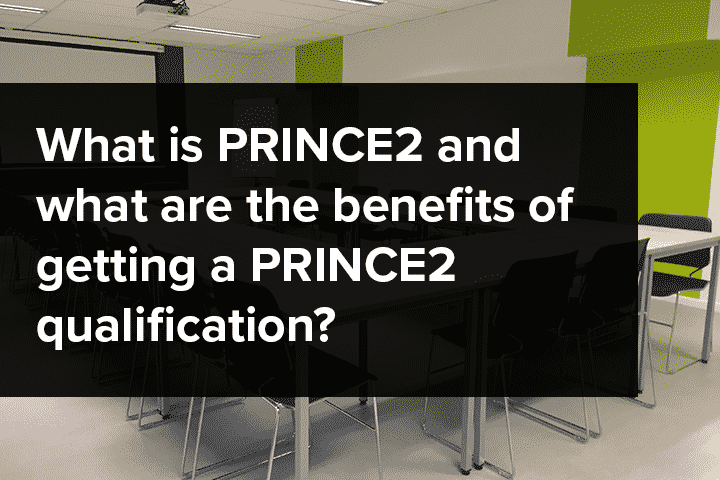 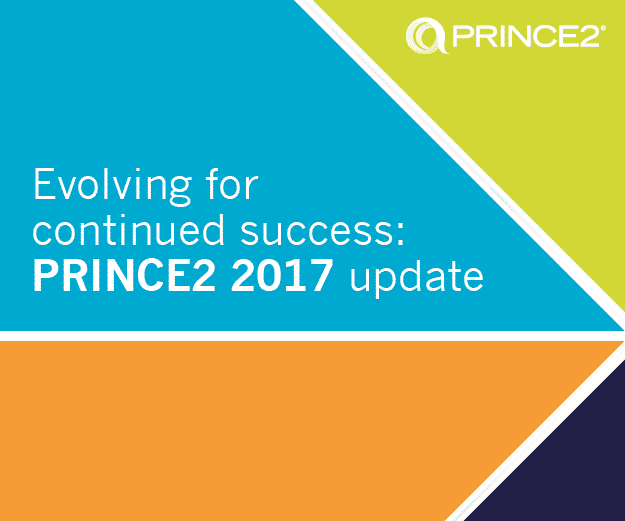 What are the advantages of obtaining a PRINCE2® qualification? 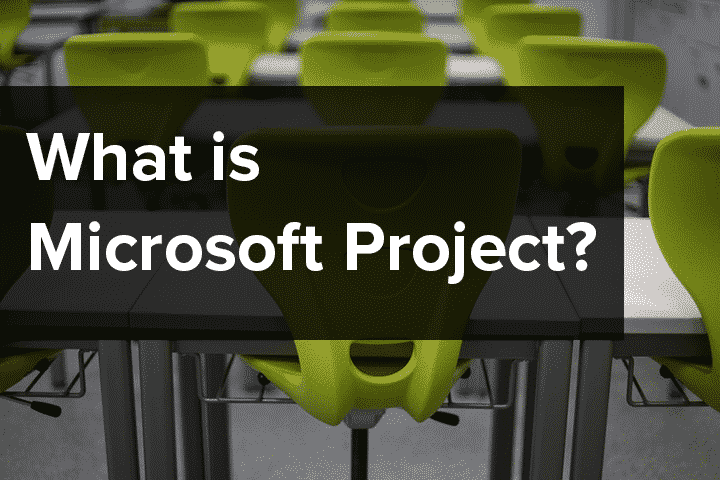 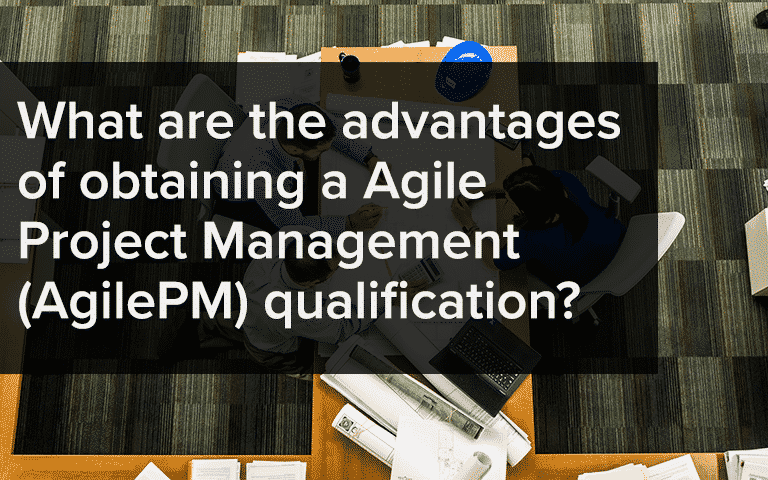 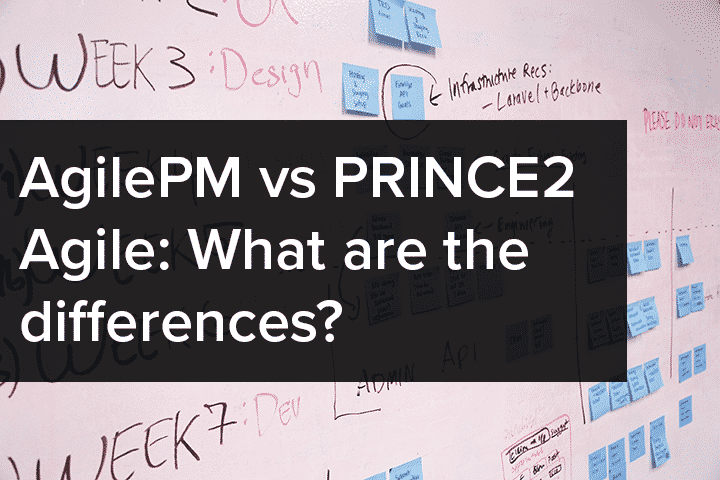 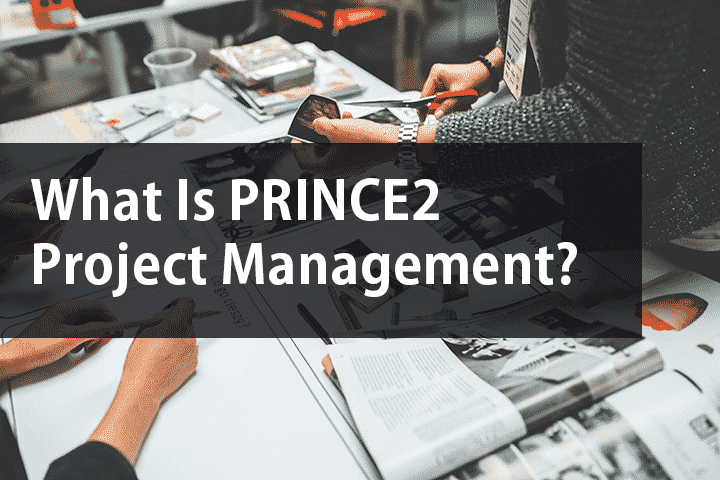 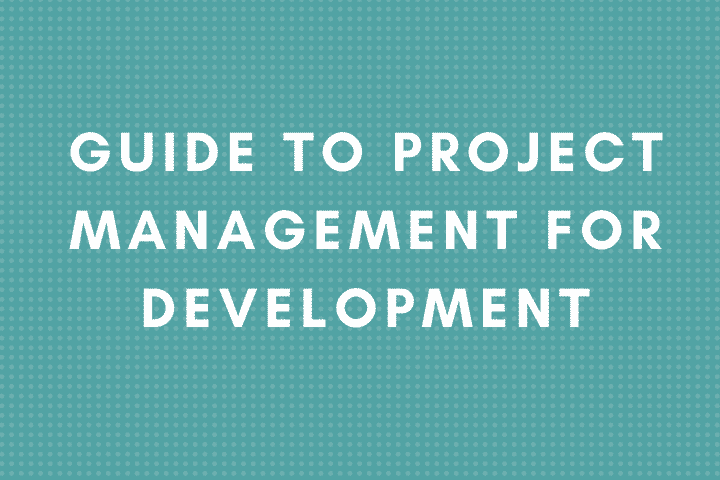 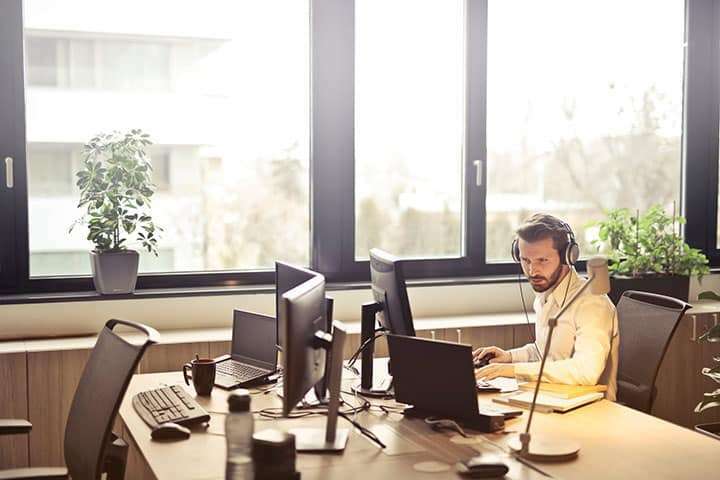 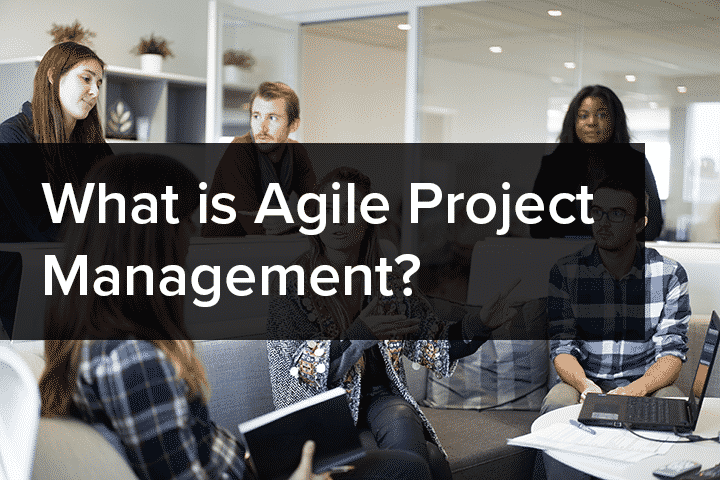 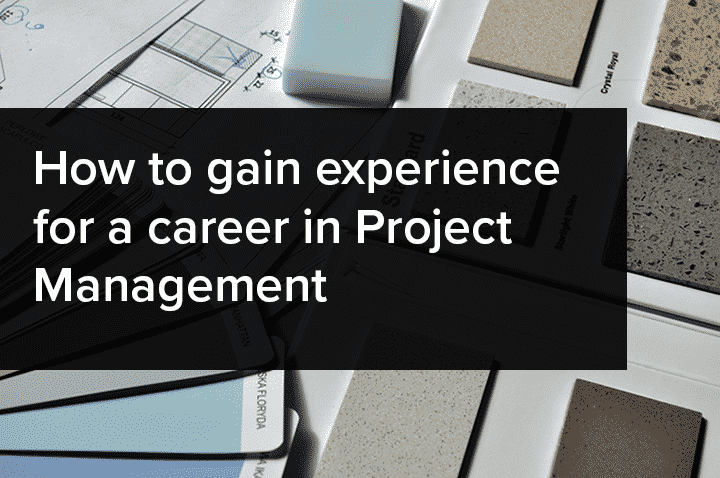 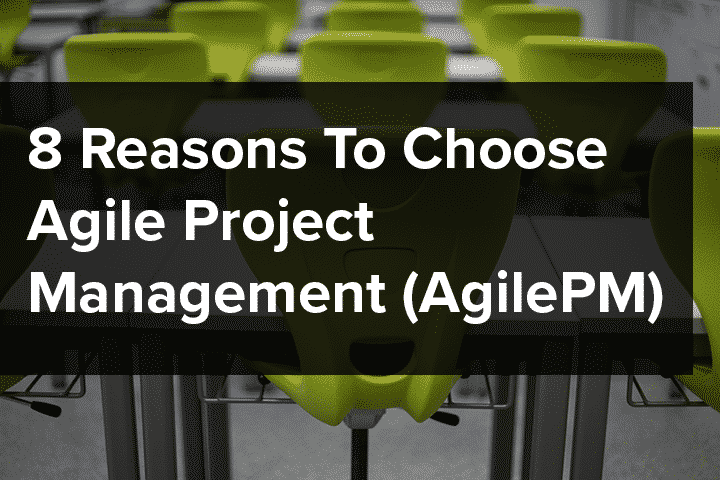 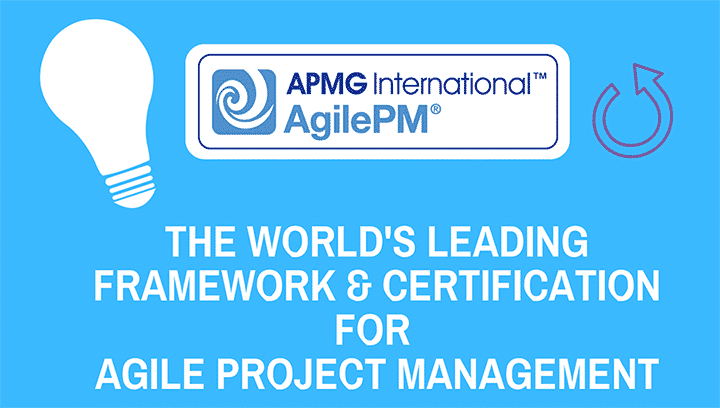 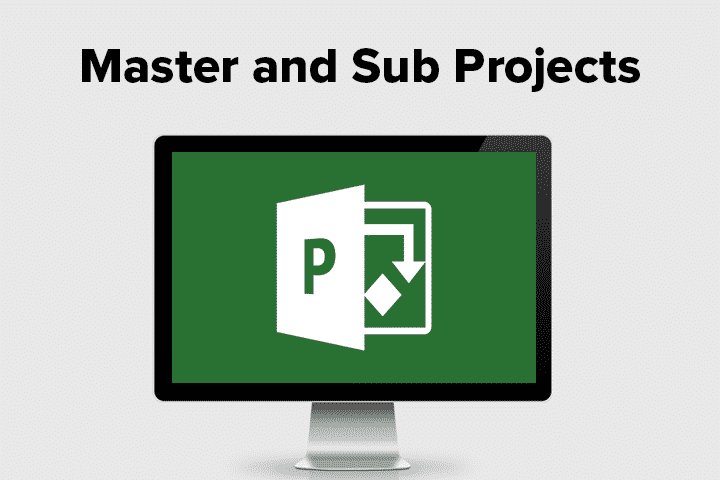 What Is PRINCE2® Project Management?